I basically slashed my blog to bits and hit RESTART. I need a major RESTART. 3 is my favorite number and March is the 3rd month, so a March RESTART it is. Blogging always helped me to maintain accountability. After all if I am sharing my life with others, I should probably be doing something worth sharing. Not sure anyone will even read this and that is OK. I plan to start updating about my RESTART next week- March 1!! 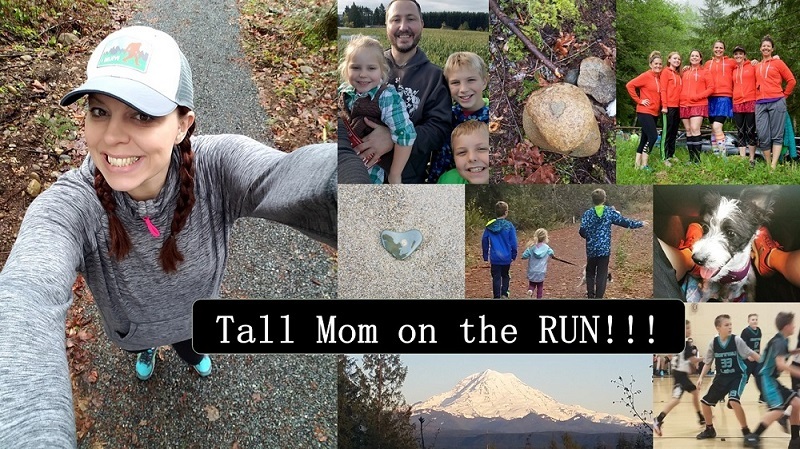 Tall Mom on the RUN!!! I guess I've been following you via FB, so saw you had an update via there. Yes. Please restart your blog and running! What a pleasant surprise! Welcome back! Great blog post and tips you wrote. Valuable and useful details mentioned.